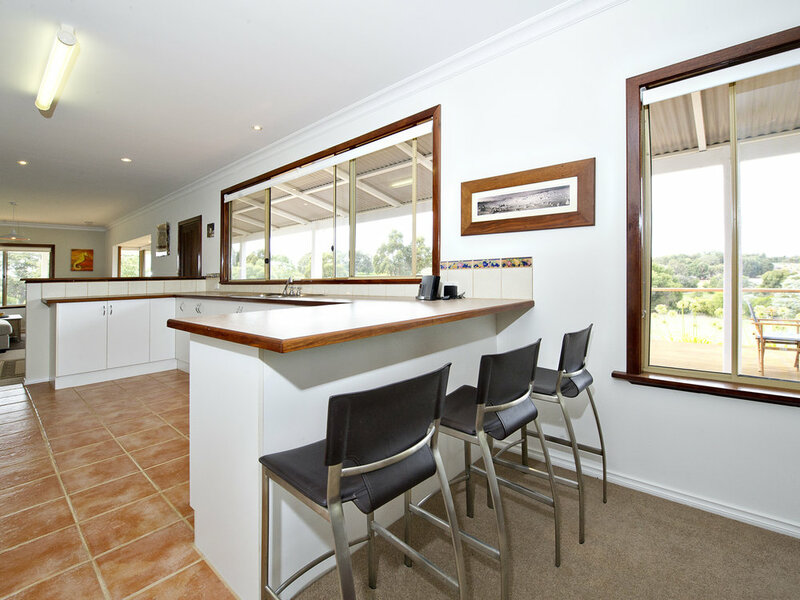 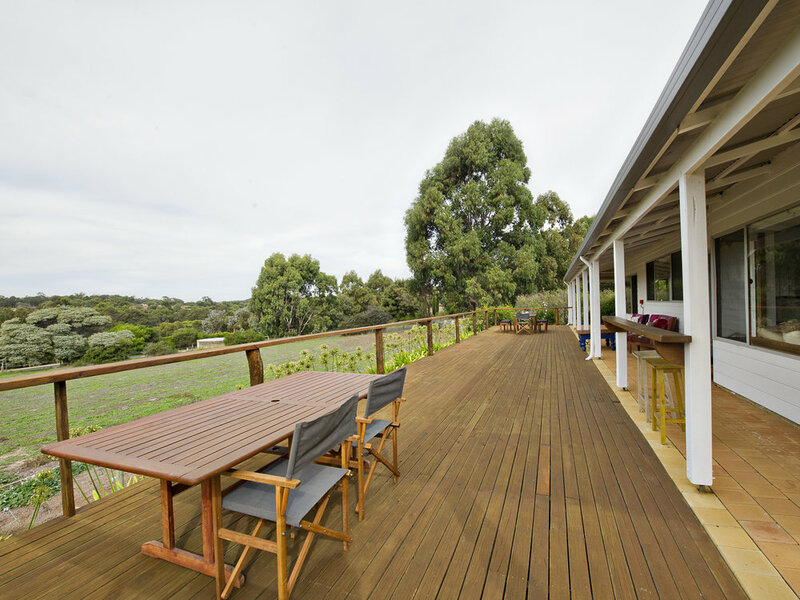 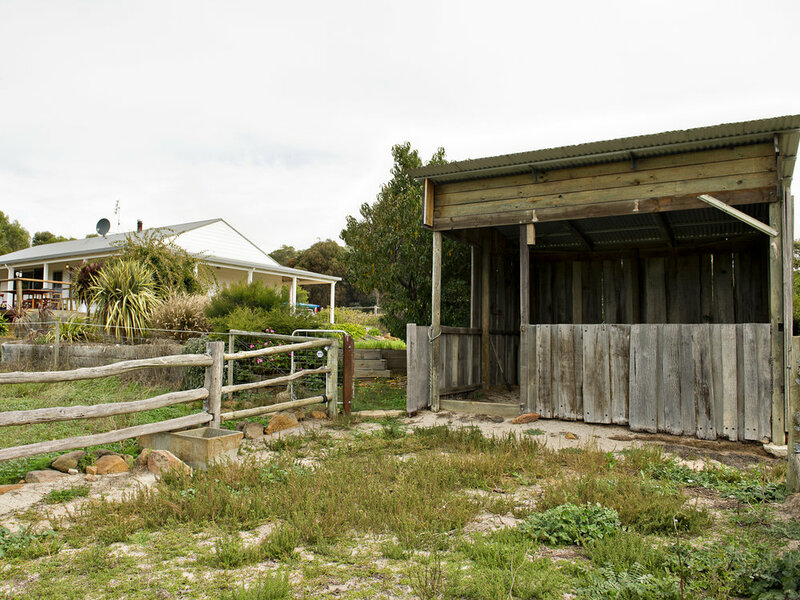 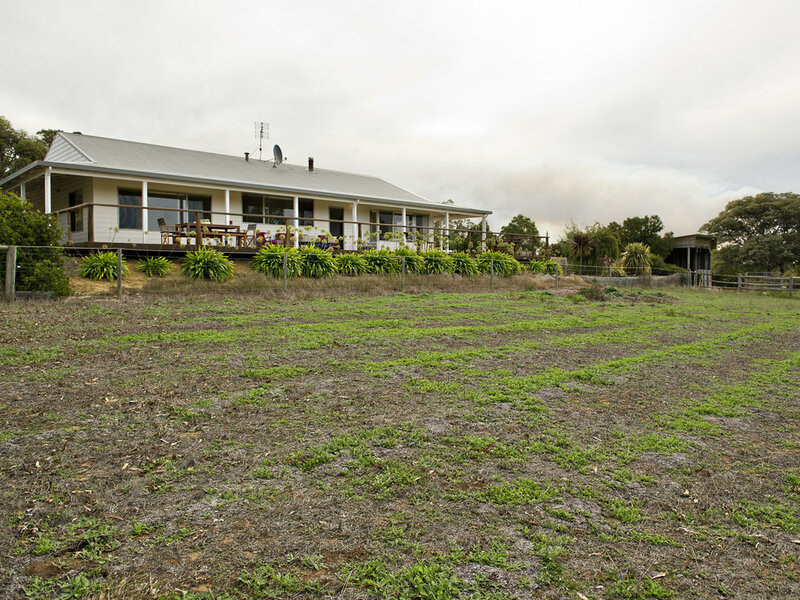 Beautiful home with stunning views, located a short drive from the heart of Margaret River! 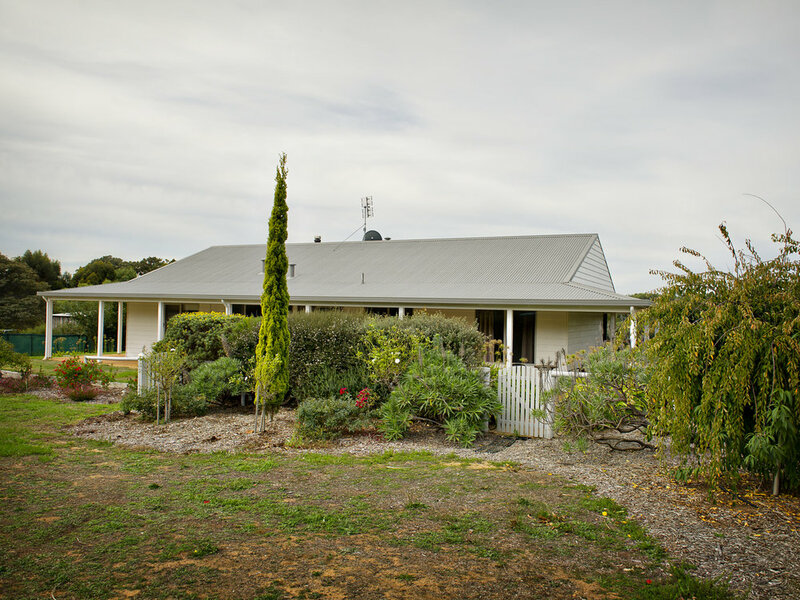 Horseford Hill is a beautiful, warm and inviting home with stunning views. 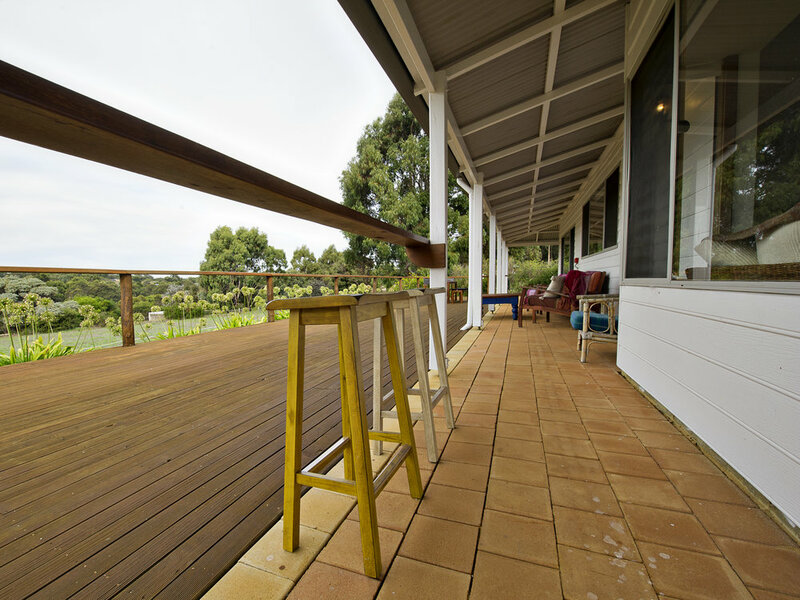 Located in a peaceful rural setting surrounded by nature and only a short, leisurely drive to beautiful beaches, caves, and some of the best wineries in the Region. 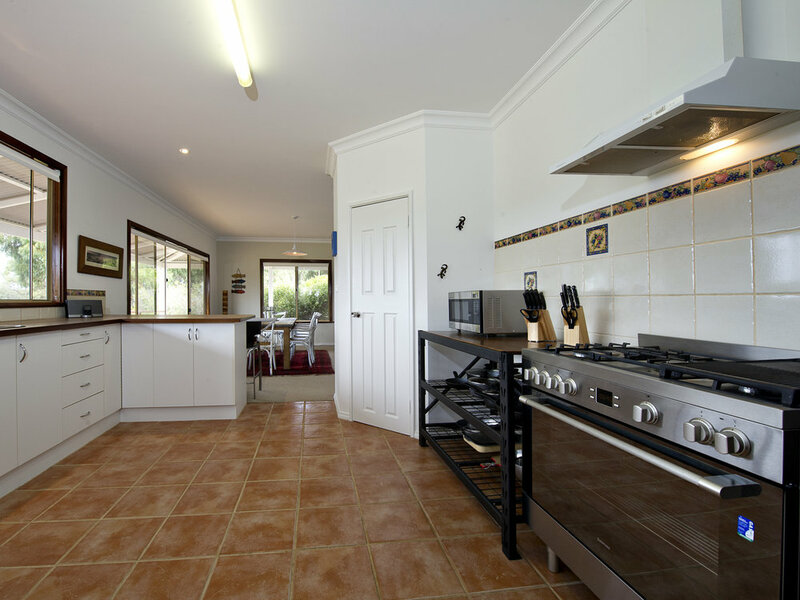 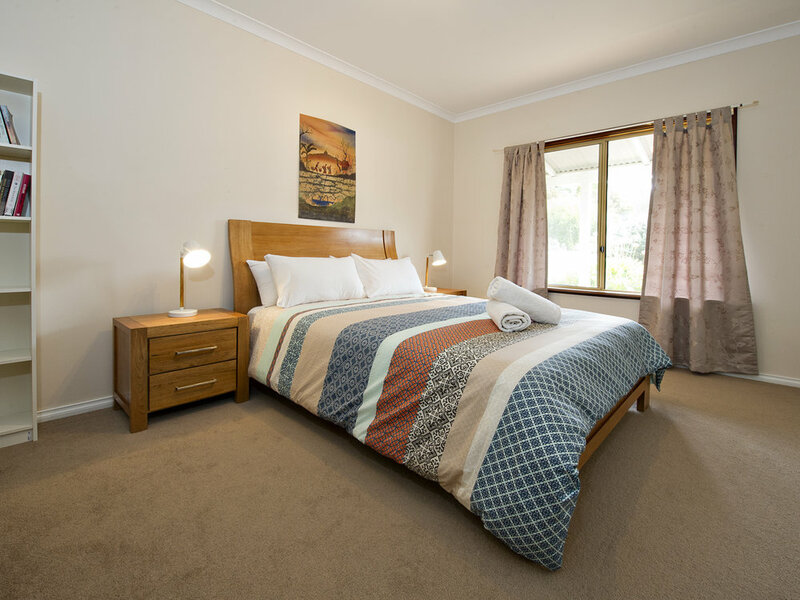 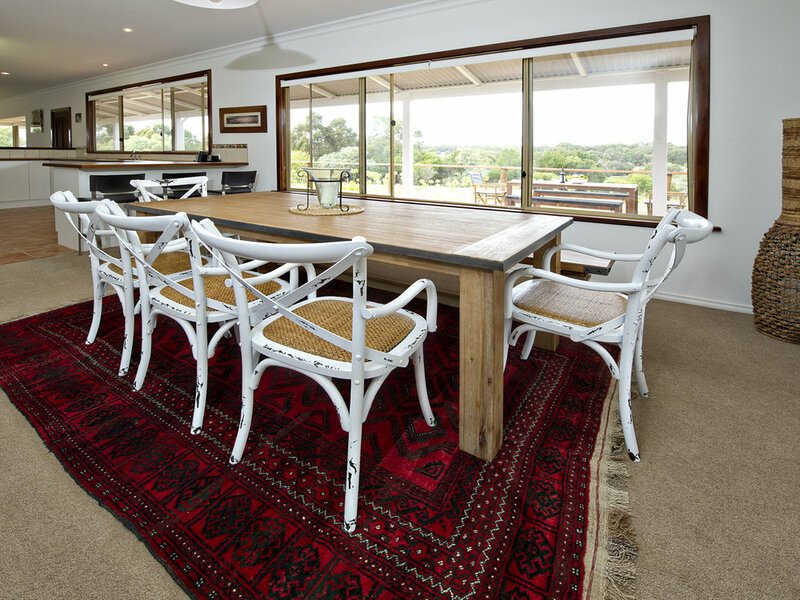 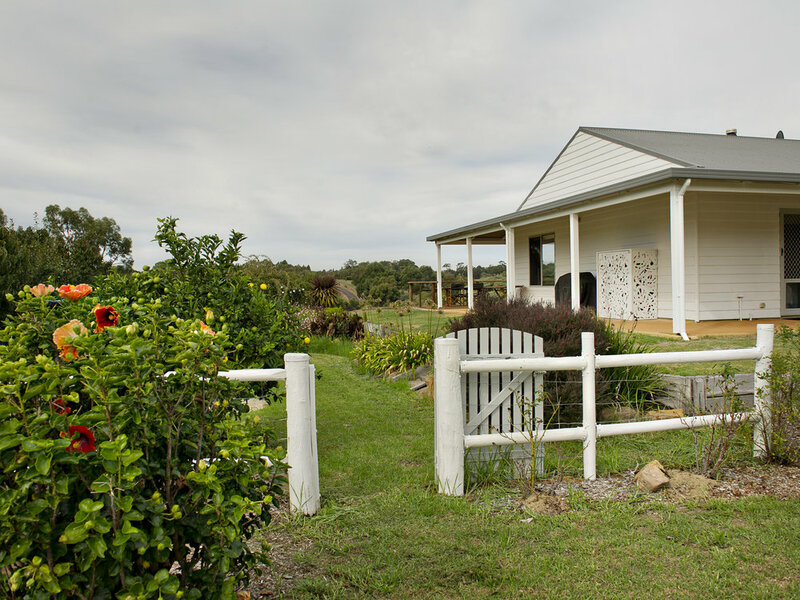 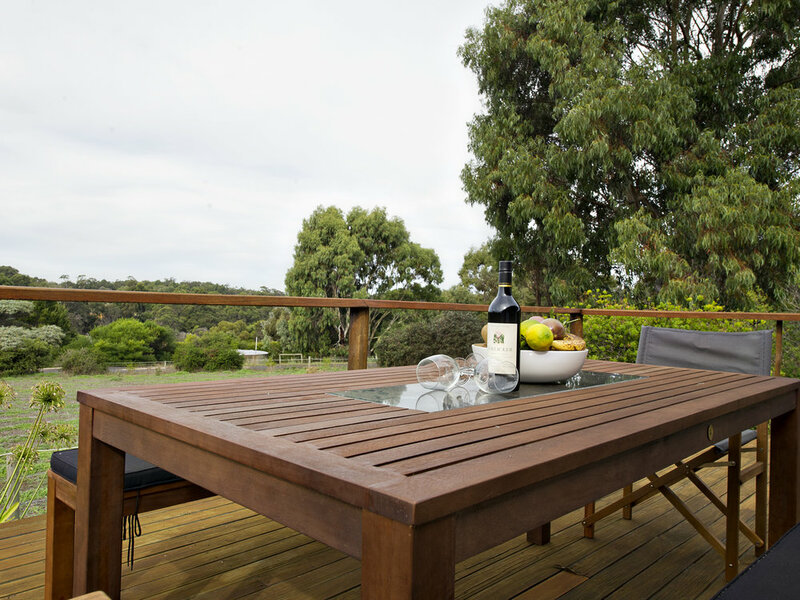 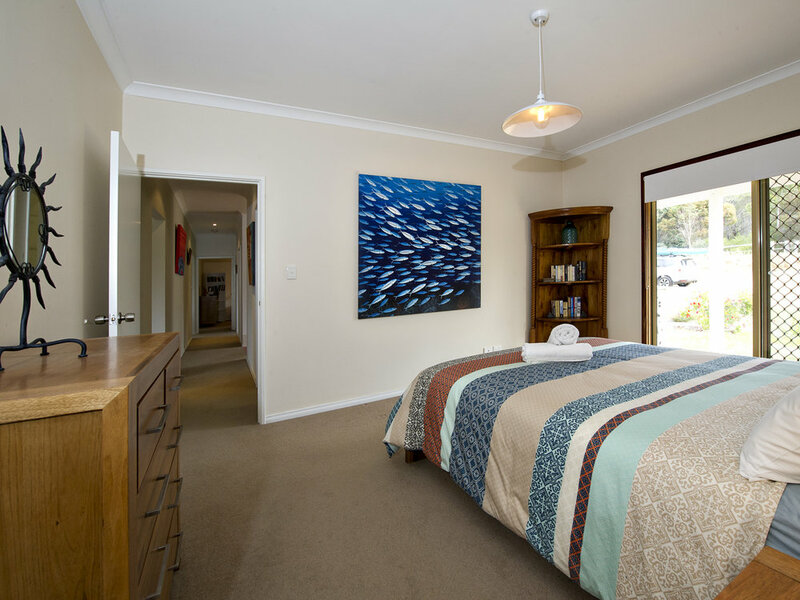 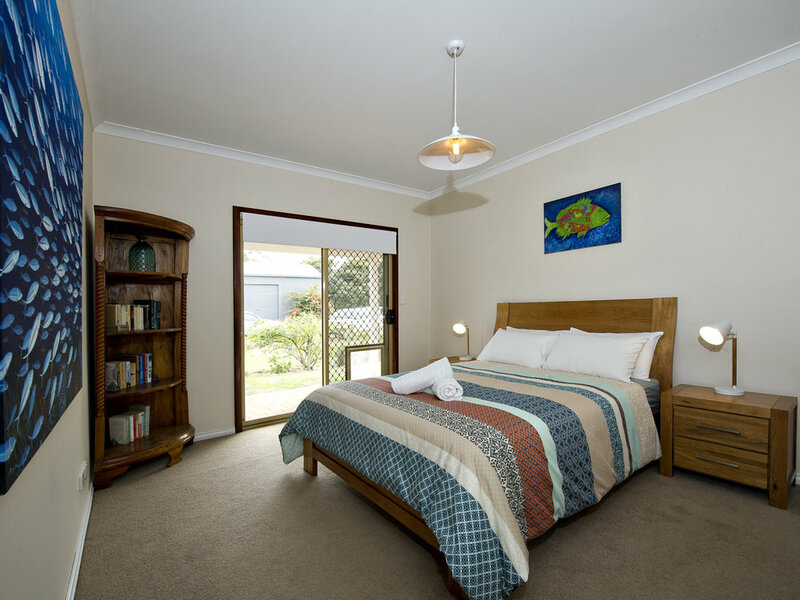 This house is perfect for a couples getaway, families or groups of friends wanting to explore all that the Margaret River Region has to offer! 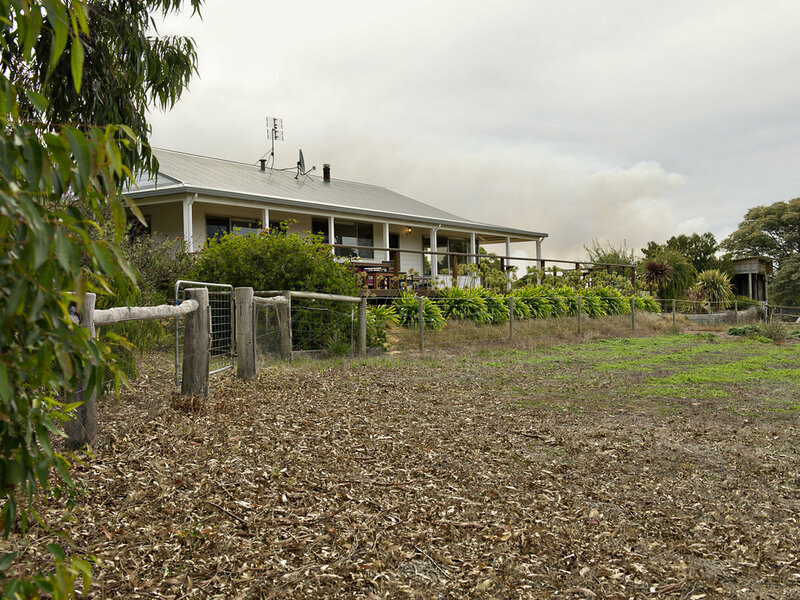 With a cosy wood fire, this house is the ideal spot to return for a winter escape! 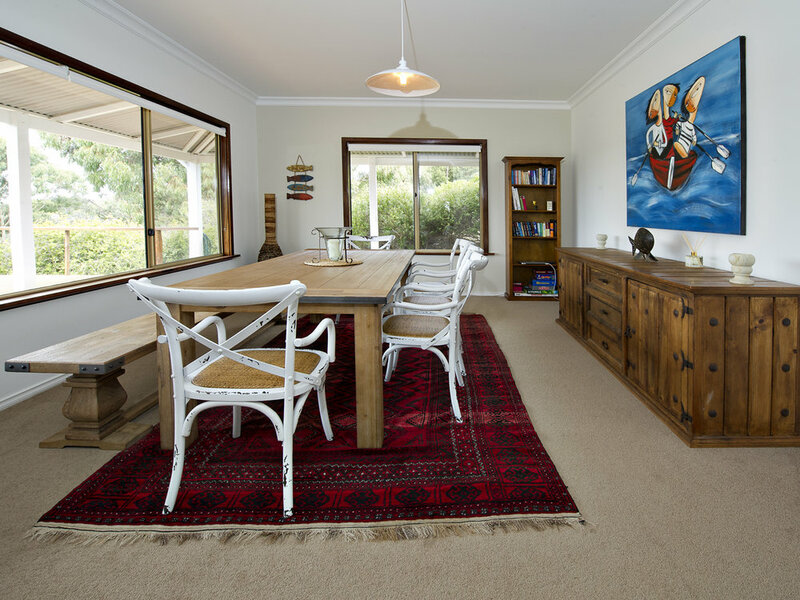 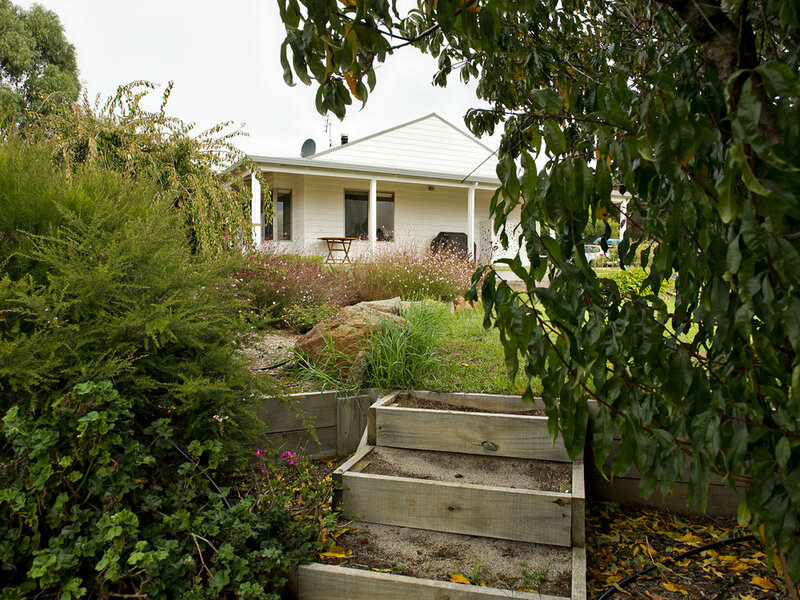 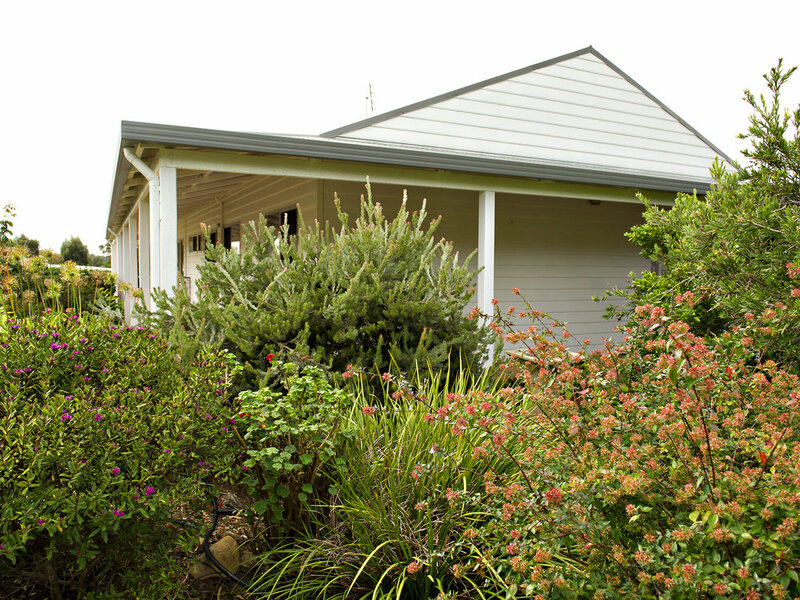 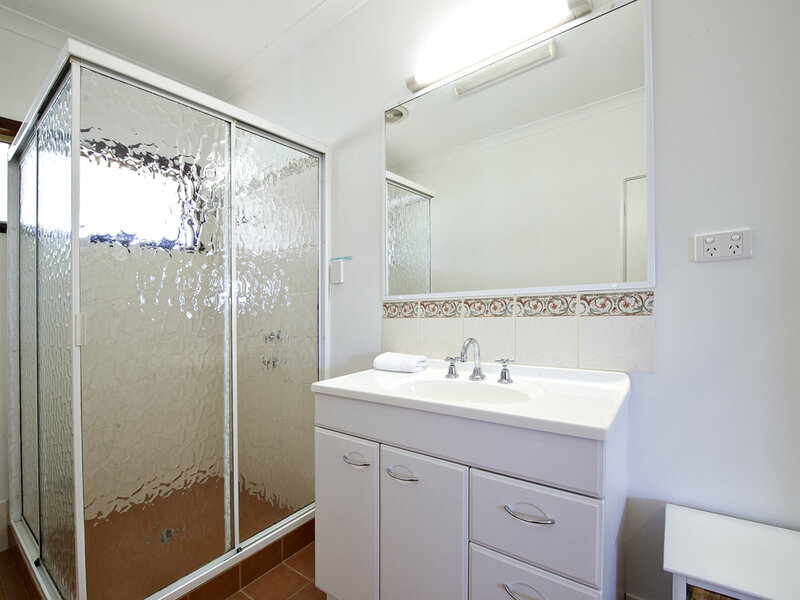 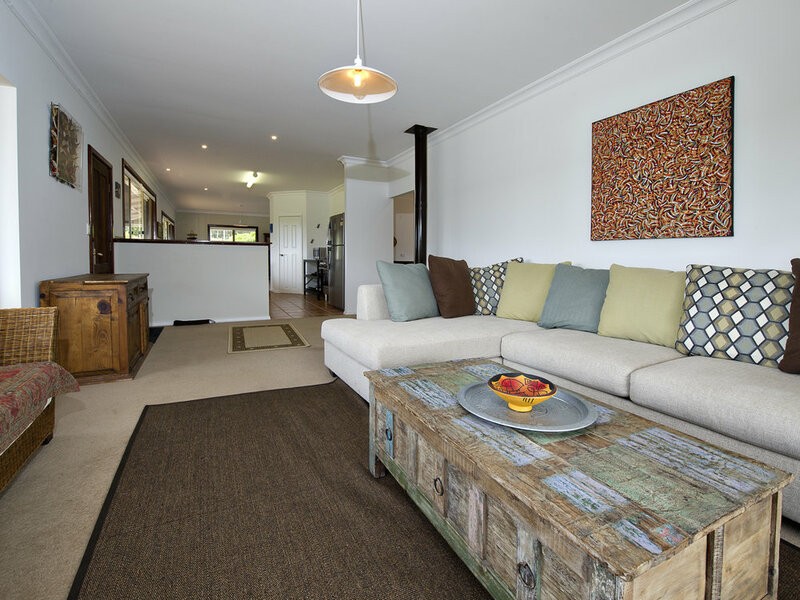 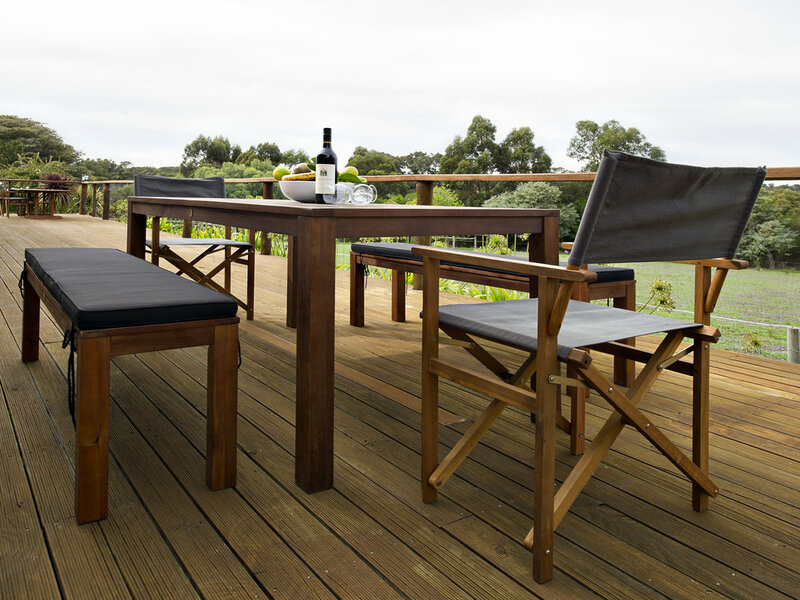 A beautifully styled three bedroom house located a short drive from Margaret River Town. 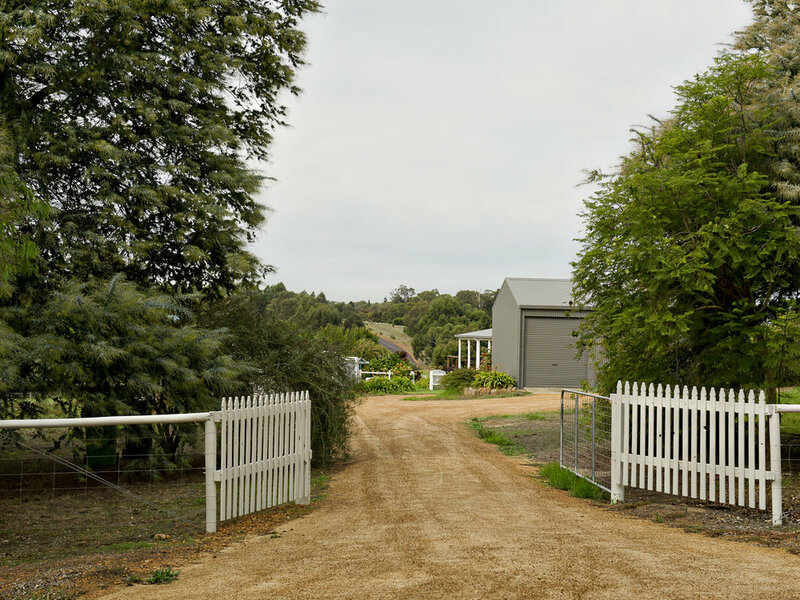 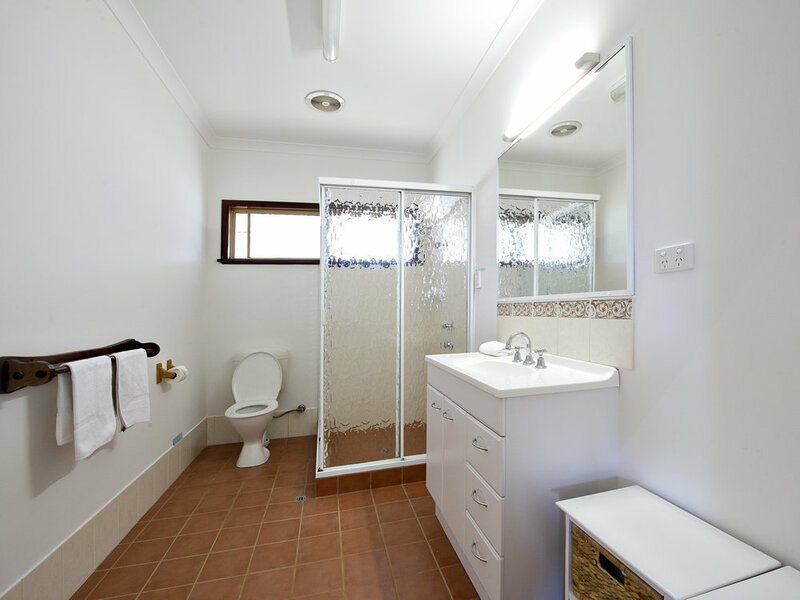 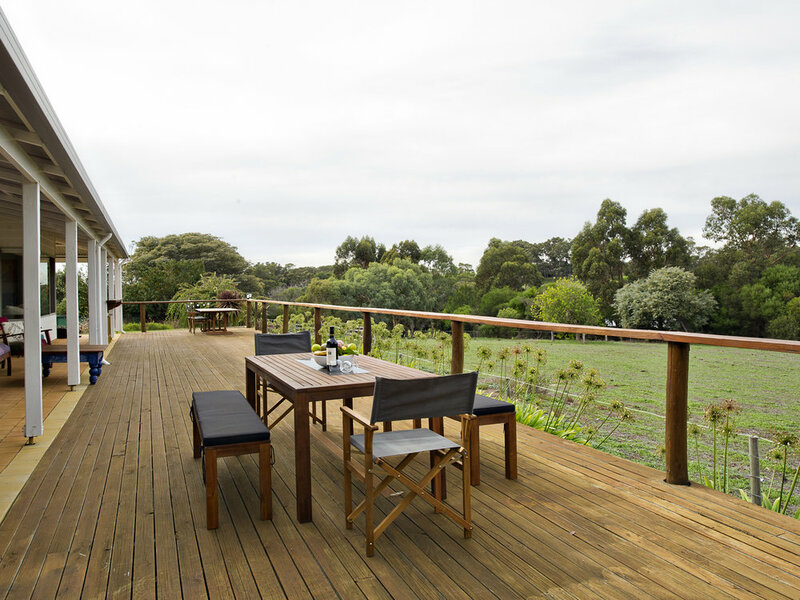 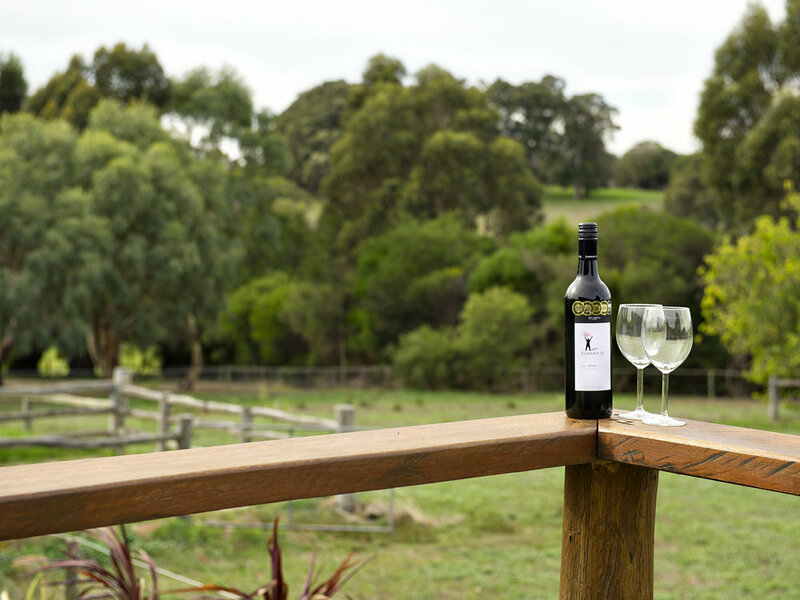 Set on a rural property with a feeling of seclusion and privacy yet close enough to walking/cycling trails, restaurants, cafes and shops and some of Margaret River's best beaches and wineries.